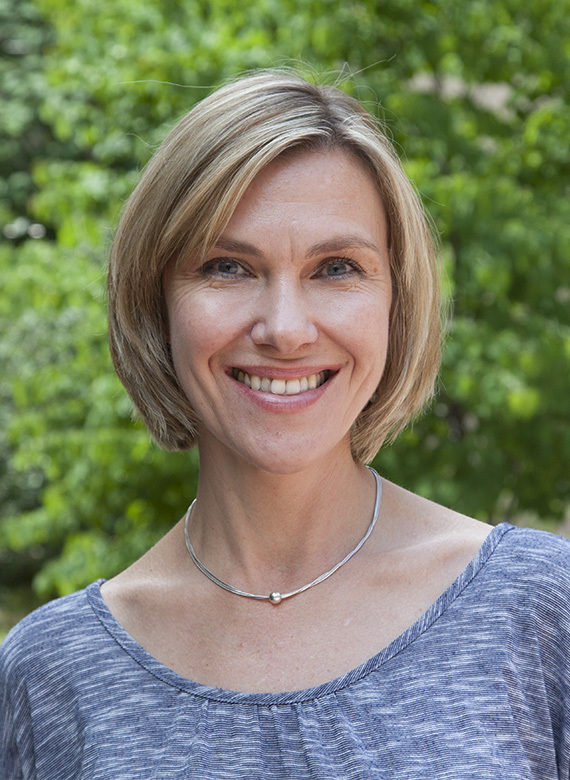 Olga "Olya" Wilhelmi is a geographer whose research interests focus on interactions among weather, climate and society across scales, with the main emphasis on understanding societal risk, vulnerability and adaptive capacity to extreme weather events and climate change. She is a project scientist in the Research Application Laboratory and is the head of NCAR's Geographic Information Science Program. Olga is a graduate of Lomonosov Moscow State University where she majored in physical geography. She completed her Ph.D. in the School of Natural Resources at the University of Nebraska-Lincoln in 1999. Olga has been leading and participating in numerous research activities and has written peer-reviewed articles, chapters, and reports addressing societal aspects of weather extremes and climate change; urban extreme heat and human health; drought vulnerability and water management; extreme precipitation events and flash floods; and the methodologies for integration of physical and social sciences in a GIS.